Staying cool in the summer can feel like a full time job. And one of the best ways to make that fun is to have a lot of great foods during the warmest months. There’s not a person around who doesn’t enjoy ice cream and other frozen treats during the spring and summer. There is one group of people who can’t do so though. And that’s people whose refrigerator and freezer are acting up. 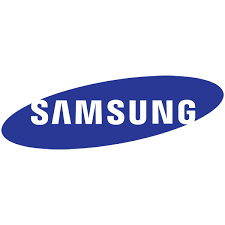 And if it’s a Samsung model, we at Service Masters Appliance are the experts who are always ready to help out. 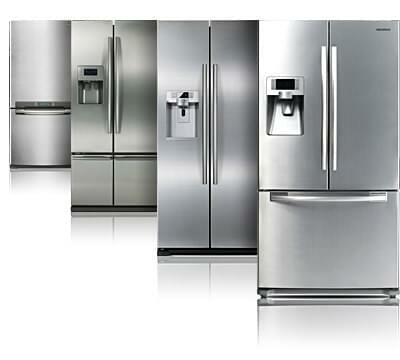 The first thing to remember is that not all refrigerators, or refrigerator repair services are the same. Your Samsung refrigerator has unique benefits which comes with the brand. Because of this, your refrigerator needs experts who specialize in Samsung brands to work with it. It’s similar to how doctors can specialize in specific things. Just think of us as the specialist doctors for your Samsung refrigerator and freezer! There’s a multitude of other benefits from working with us as well. One of the most significant is that we have a collection of some of the best experts in West LA. That includes Santa Monica, Brentwood, Beverly Hills, Bel Air, Sunset Plaza, Pacific Palisades, Westwood, Mar Vista, Culver City, Venice, Marina Del Rey, Playa Del Rey, and surrounding areas. This also leads into why our Samsung Refrigerator/Freezer repair services can save you a lot of money. Dealing with problems early on can mean saving some delicate pieces of your Samsung refrigerator. And just as importantly, it can mean saving all of the goodies within it. Just imagine coming downstairs during the night to cook up a late night snack. Then imagine deciding to turn it into a late night meal. Some amazing steak, or perhaps just a burger. And some great ice cream to round it all out. And hey, if you’re feeling adventurous you might even decide to make some cookies while you’re at it. Or just sprinkle some in the ice cream. But now imagine opening up the fridge door and feeling nothing but a warm breeze and the smell of rotting food. It doesn’t have to be that way! A little care when you hear your Samsung refrigerator making odd noise, or not properly cooling things and your midnight snacks during these summer months can happen as often as you want. And save you some money as well!